This piece was originally published at Townhall.com. Yes, Robert E. Lee was a great American. Originally, the flag whose history is trampled these days was a red square, not a rectangle. Atop it was the blue Southern Cross. 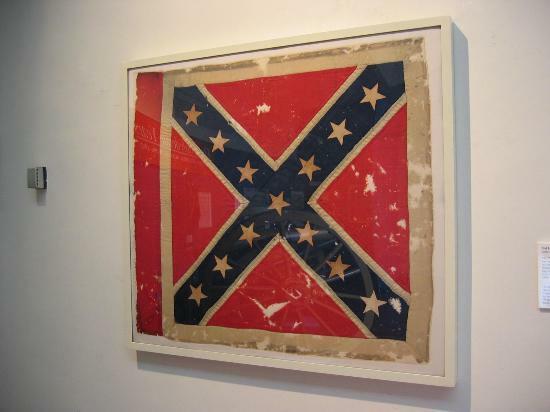 In the cross were—still are—13 stars representing the 13 states in the Confederacy. 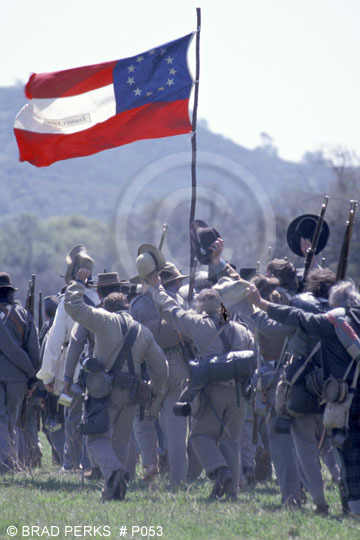 When they hoist the battle flag of the Army of Northern Virginia, it is these soldiers Southerners honor, not slavery. Unable to defeat the South, the U.S. government resorted to terrorism—to an unprecedented war against Southern women and children, black and white. Lee, you see, was first and foremost a Virginian, the state that gave America its greatest presidents and the Constitution itself.